*1 Official original version,it almost $1499,and a subscription to the software is $699/yr. 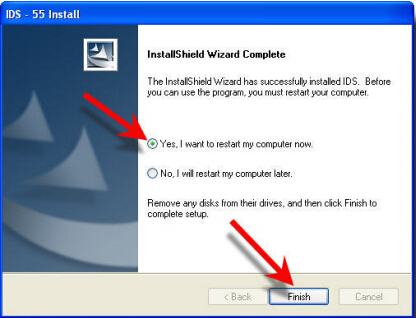 *2 Crack version,use with clone devices,such as vxdiag vcx nano for Ford/Mazda. 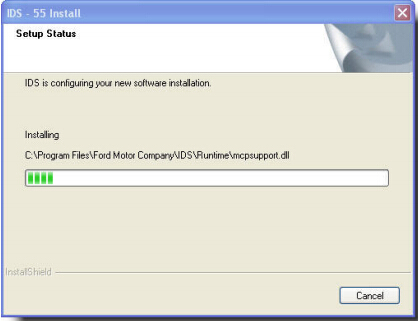 Step 1:After downloading the Ford IDS software,run the IDS.EXE in the installation package. 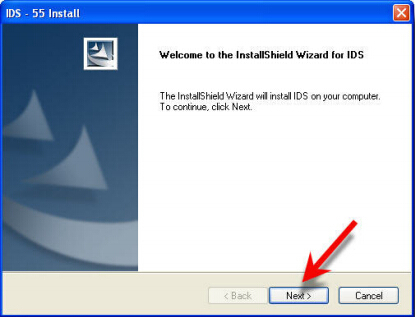 Wait for the IDS – InstallShield Wizard to prepare setup. 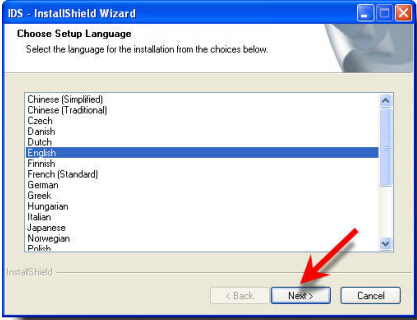 Step 2:Ensure the correct language is selected then click Next. Wait for the progress bar to complete. 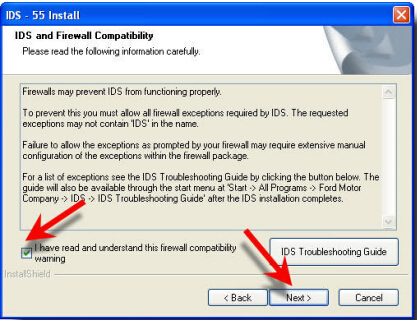 Step 4:Read the IDS and Firewall Compatibility page, check I have read and understand the firewall compatibility warning. Then click Next. 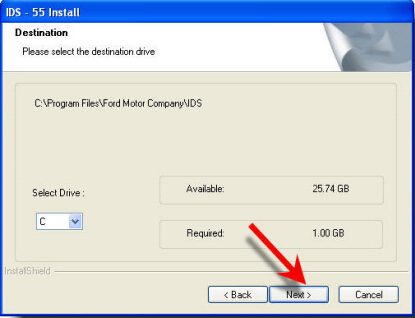 Do not change the drive location, then click Next. 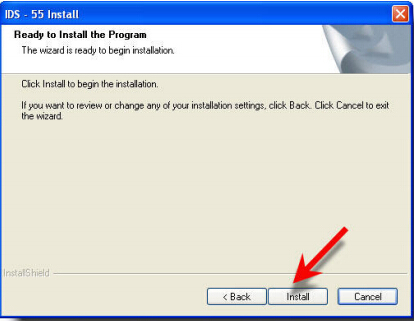 Step 5:Click the Install button when ready to install software. 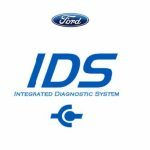 IDS software installation has started. 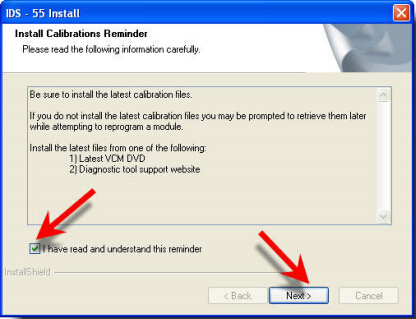 Step 6:Read the Install Calibration Reminder, check I have read and understand this reminder, then click Next. Select Yes, I want to restart my computer now. Then click Finish. A new IDS Software Licensing subscription process, released in 2011, replaces the current VCM/IDS subscription process. 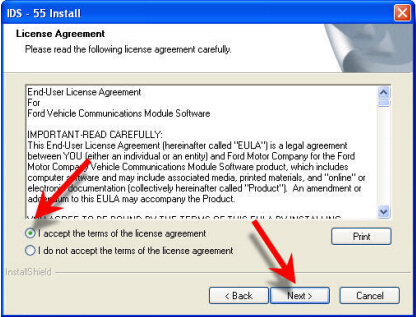 A unique license is required for each computer where IDS is installed. 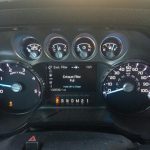 Vehicle communication through the VCM is disabled without an active license. 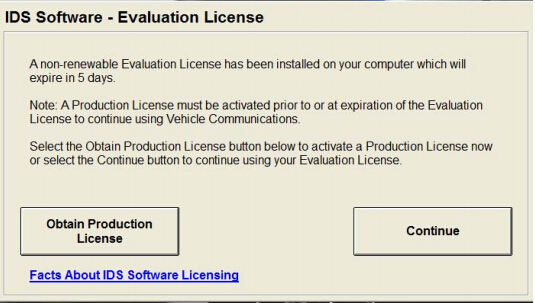 The IDS Software – Evaluation License dialog box will appear if your computer does not have an active licensed installed. Follow the onscreen instructions. 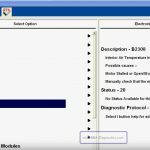 Access IDS > System Utilities > License Management for further information on IDS Software Licensing.